Belconnen Arts Centre is a place to celebrate, undertake creative journeys, share stories and make memories. Opening in September 2009, it has swiftly established itself as an essential and driven community arts organisation. 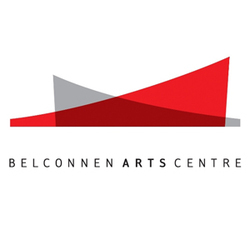 The core philosophy of Belconnen Arts Centre is to fuel a love of and engagement with the arts, and connect with the diverse residents of Canberra through a dynamic program across a range of arts practice, including dance, music, visual arts, theatre and more. Placing inclusion and community arts and cultural development front and centre, Belconnen Arts Centre develops, shares and celebrates creativity. Welcome to the centre of arts and cultural activity in the Belconnen region!